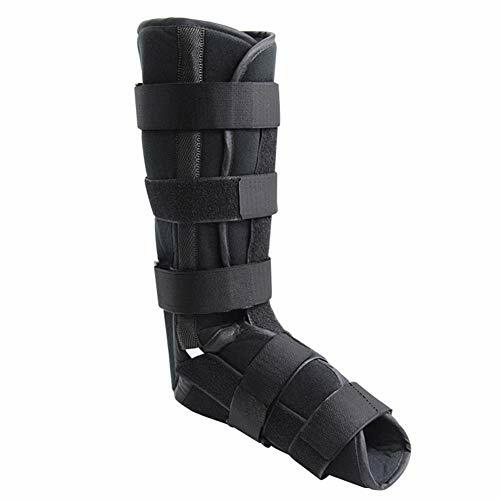 This ankle brace boot is soft without hard shell,used indoors please. 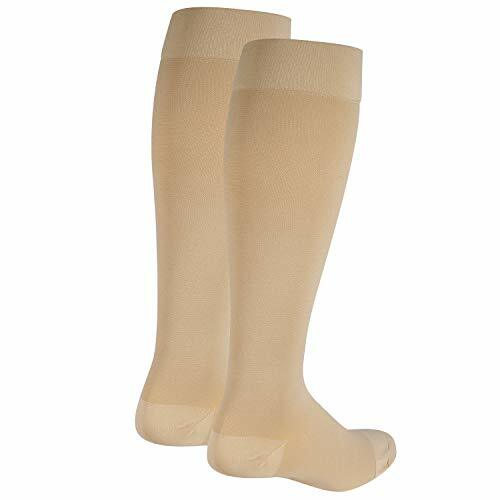 Made of durable,breathable,moisture-wicking flexible fabric to keep your ankle and foot comfortable. 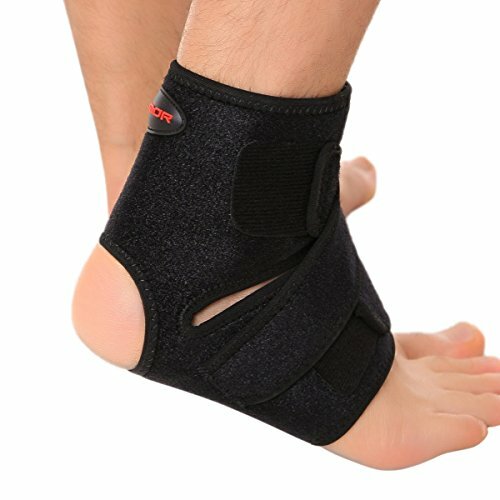 To maintain your foot and ankle in a protected straight position. 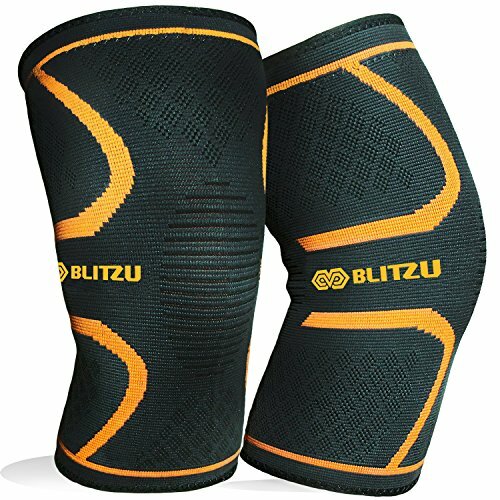 Recommended for stress fracture,tibia/fibula/ankle fracture,post-surgery,tendon,plantar fasciitis or achilles/soft tissue/ligament injuries etc. Size:The bottom length is:26 cm(10.24 inches),Leg height:37 cm(14.57 inches). 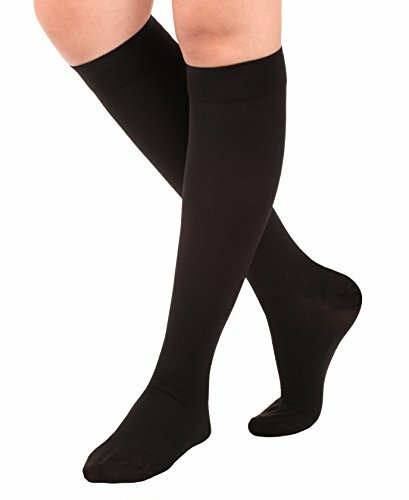 Material:made of nylon,it is comfortable and breathable. 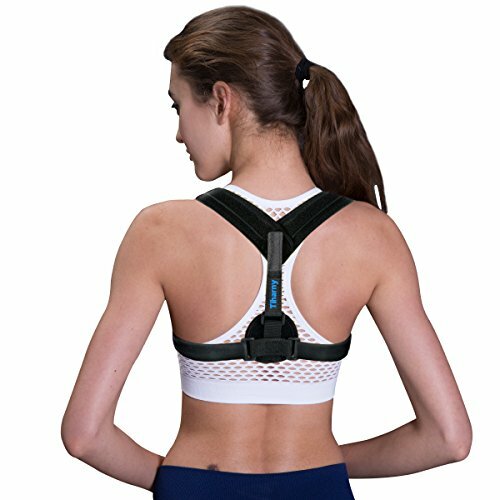 Beautiful appearance,with powerful velcro,built-in aluminum support bar,removable at any time,with 8 adjustable braid. 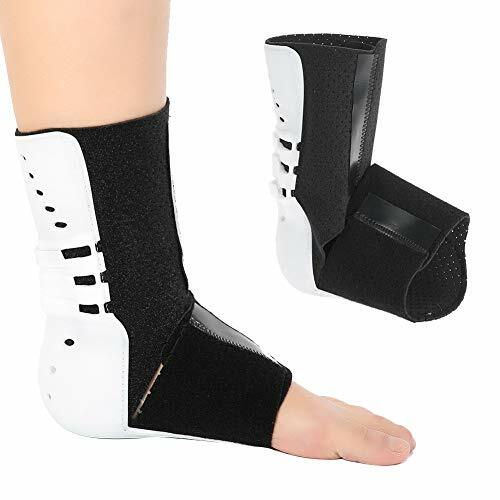 Over wrap from calf to foot,the aluminum alloy straps ensure support effect. 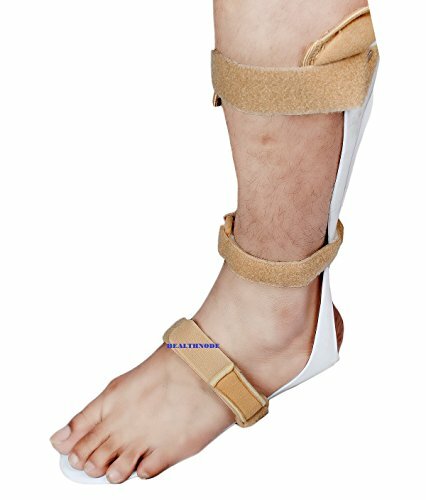 Suitable for stress fracture,tibia and fibula fracture,ankle fracture,post op surgery,tendon,plantar fascitis and achilles Injuries,soft Tissue Injuries,ligament injuries,perfect and comfortable immobilization of the foot,ankle and calf. The bottom length is:26 cm(10.24 inches),Leg height:37 cm(14.57 inches).